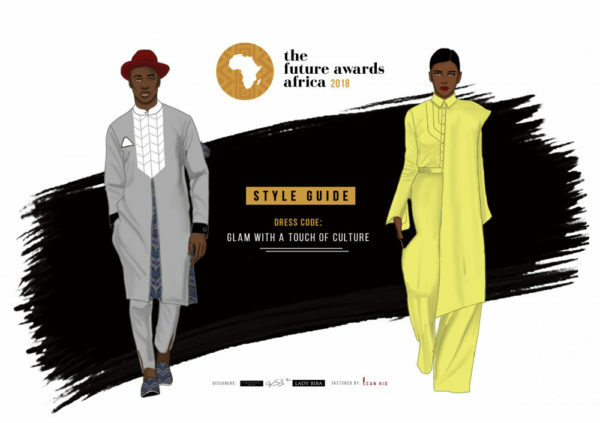 The 13th edition of The Future Awards Africa (TFAA), the continent’s biggest youth event continues to generate online and offline excitement and anticipation with its event invite and style guide showcasing the best of Nigeria’s people, culture, resources, and diversity. 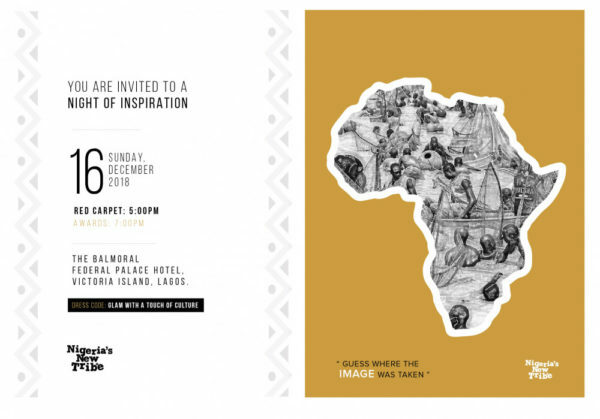 The invitation card design reflects the unique elements that bind us together as a nation as we inch closer to the upcoming 2019 general elections. 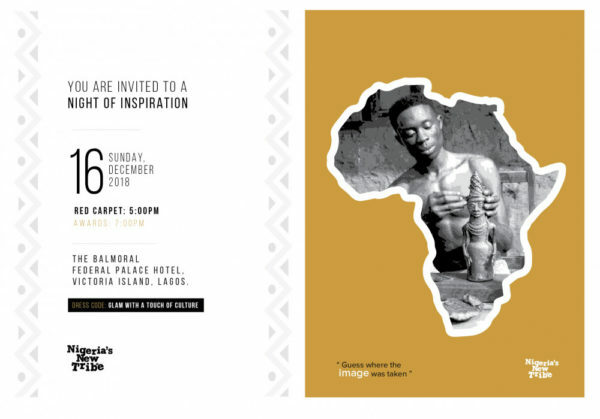 Once you get your invite, please play the guessing game in the card so we know how well you know Nigeria. Take a video and tag @tfaafrica for a repost. Official hashtags for this year’s awards is #TFAA2018 and #NigeriasNewTribe. 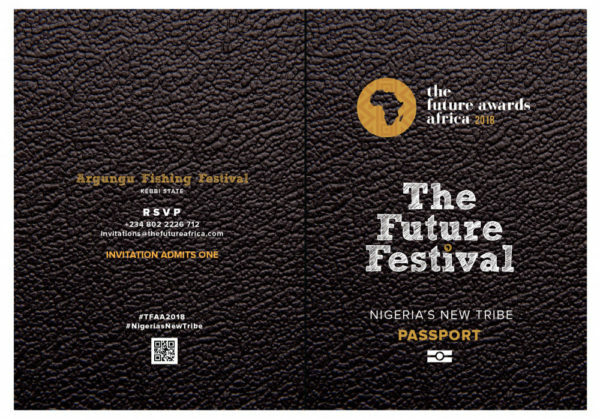 The Future Awards Africa 2018‎ is presented by The Future Project, Guaranty Trust Bank, and H2Oh.